Imagine experiencing, the death of two infants, the death of your teenager, abortion and its lasting aftermath, broken engagements, the death of a parent, the death of a best friend, divorce, foreclosure, financial ruin, and injustice from the judicial system. These are just a few of the personal tragedies Debra has turned into triumph. Debra’s touching, often humorous, down-to-earth real life story takes you on a journey through guilt, self-condemnation, and a poor self-image. In the process she discovered peace, contentment, and forgiveness. She exposes the raw emotions most people are uncomfortable discussing while sharing four steps to move toward abundant living. These steps can be applied to the smallest disappointment or the greatest tragedy. 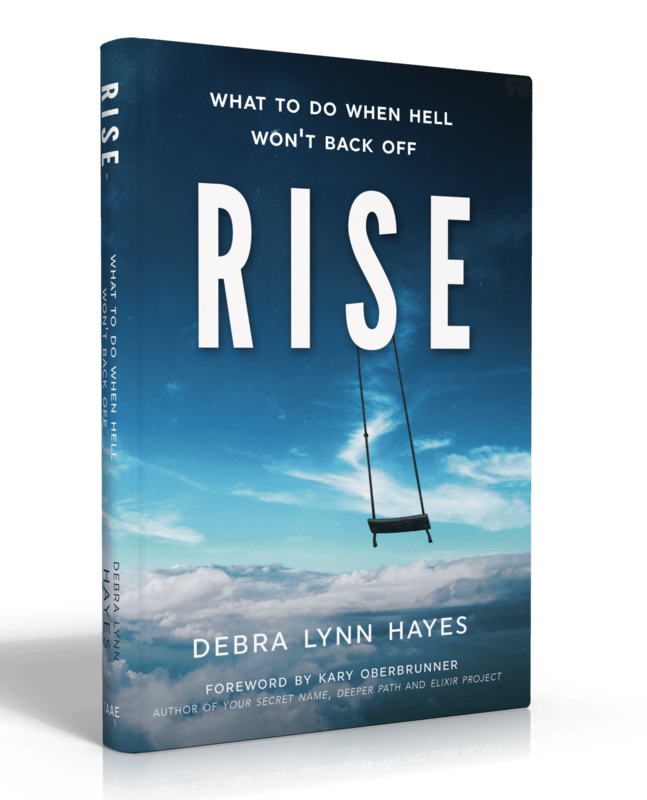 Debra Lynn Hayes purpose is to encourage people to overcome loss and tragedy. 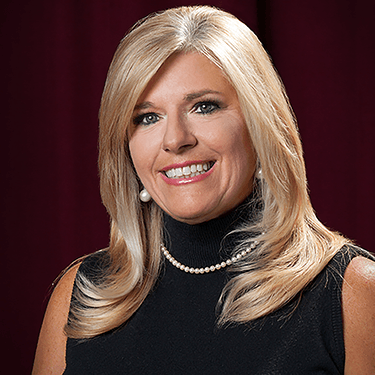 As a former corporate liaison of an international company, she strategized success for individuals and teams. Today as an author, speaker and life coach she focuses those same skills to empower others facing personal devastation. For years, she lived behind her own personal mask and knows what it takes to remove it. Debra currently resides in the Lexington KY area.